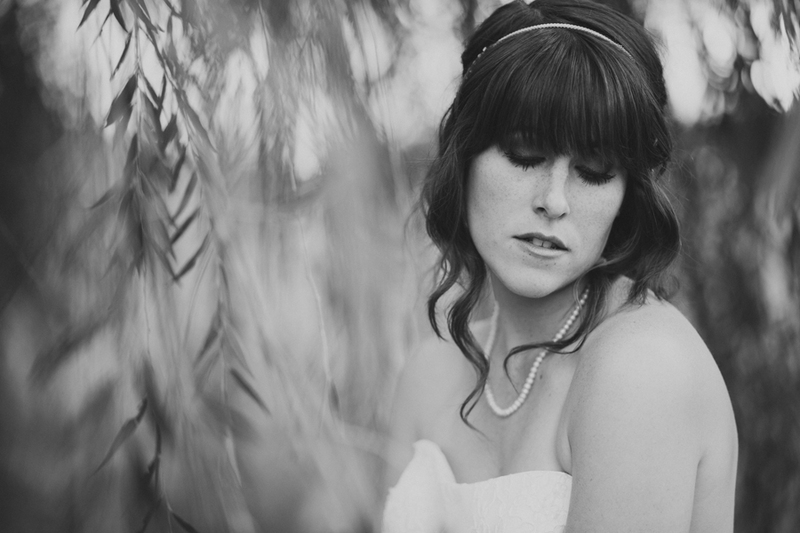 My stunning friend Cristi got married last year! 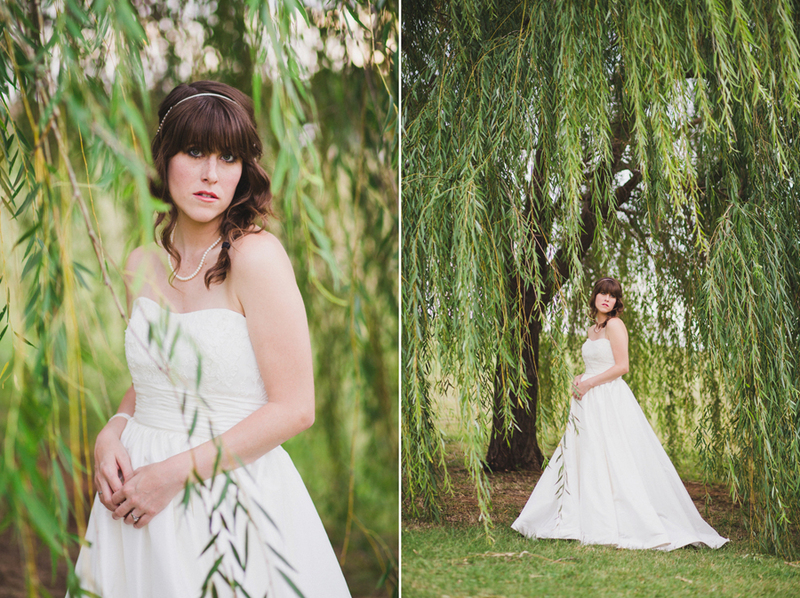 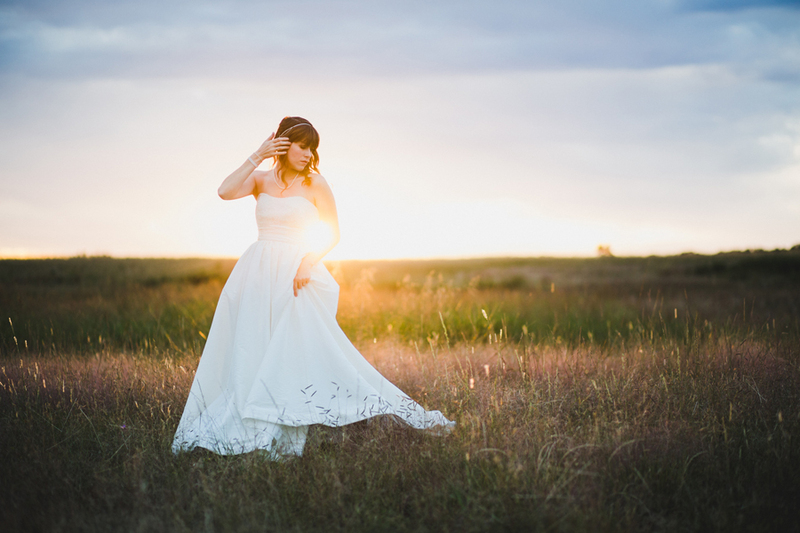 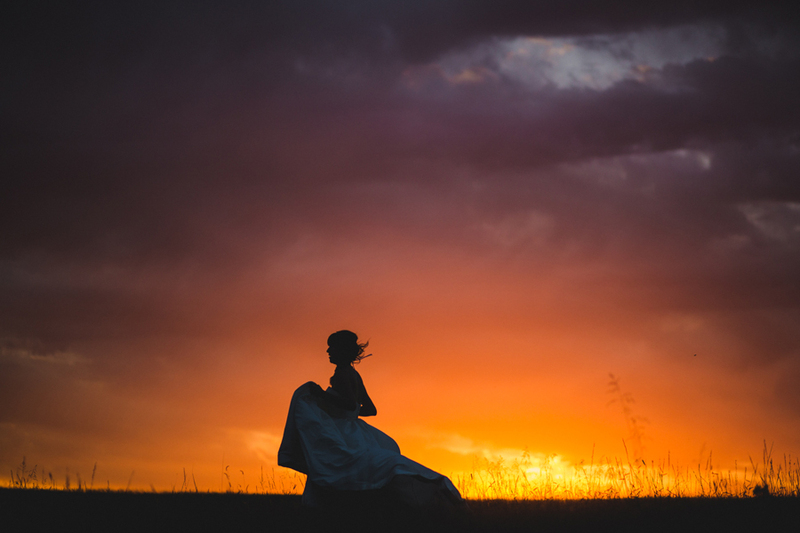 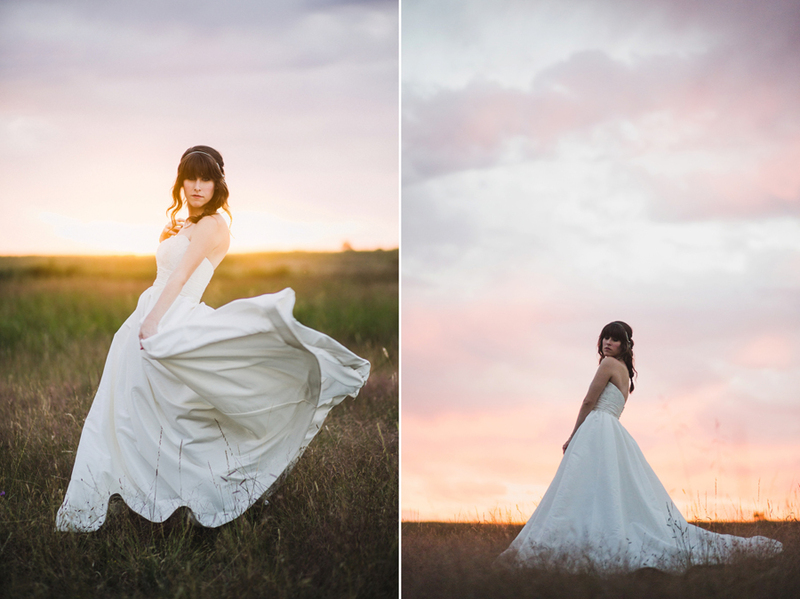 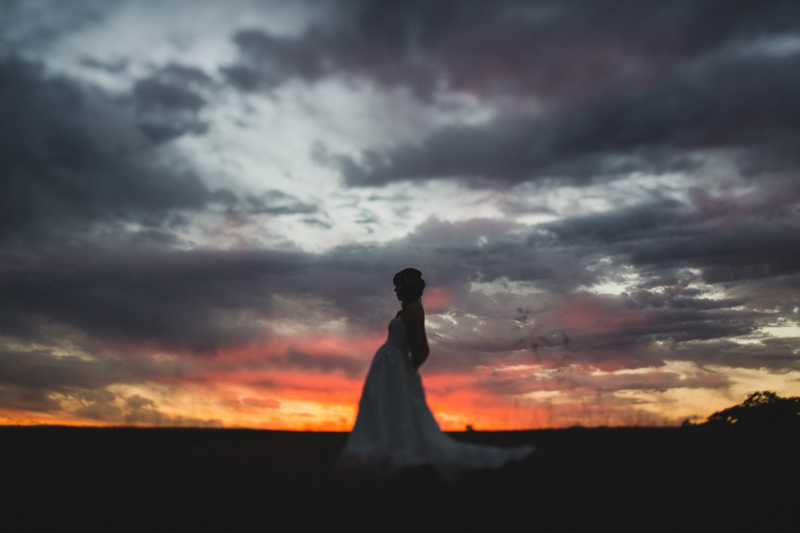 We did a late summer bridal shoot after the wedding. 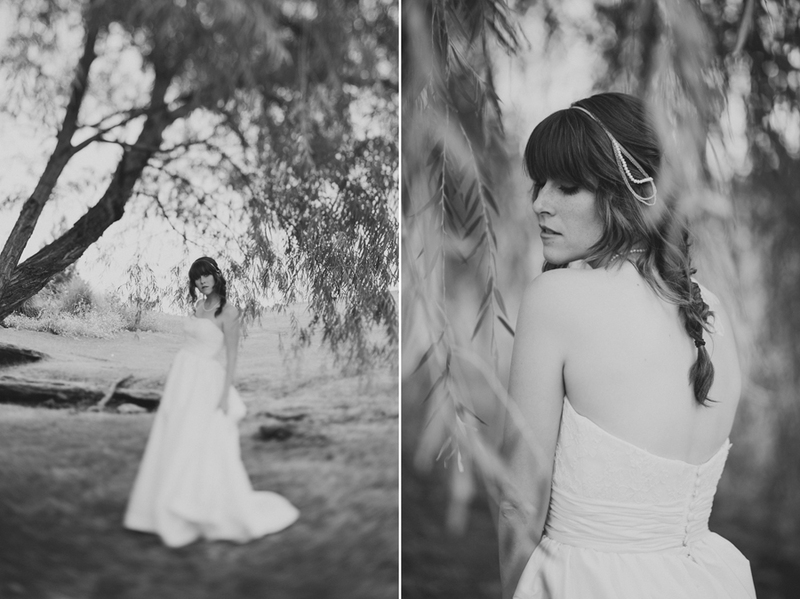 Love her boho style dress and hair! 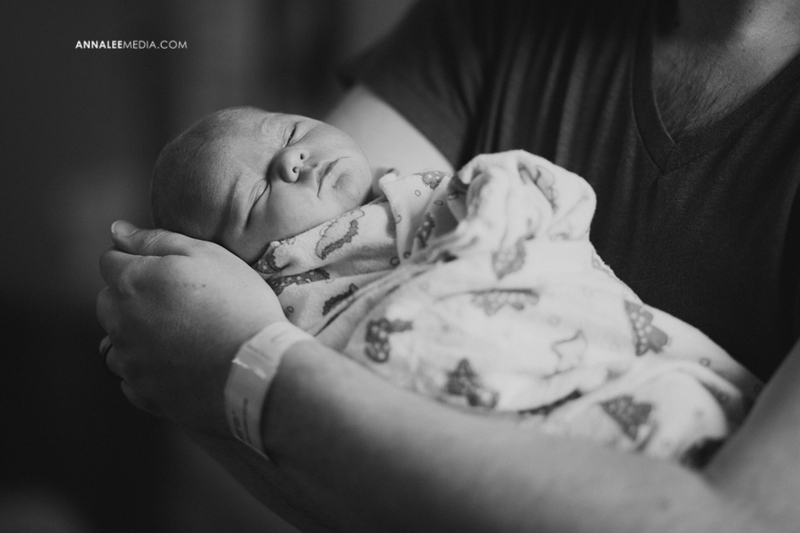 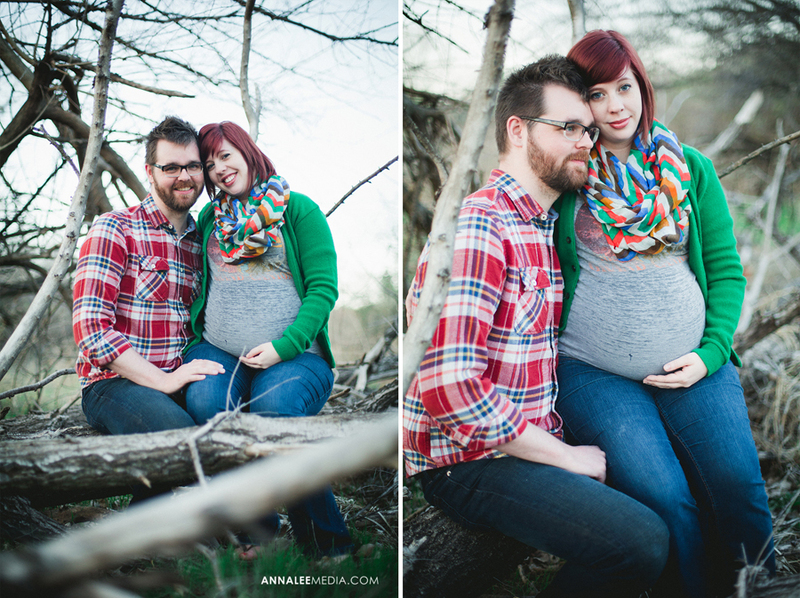 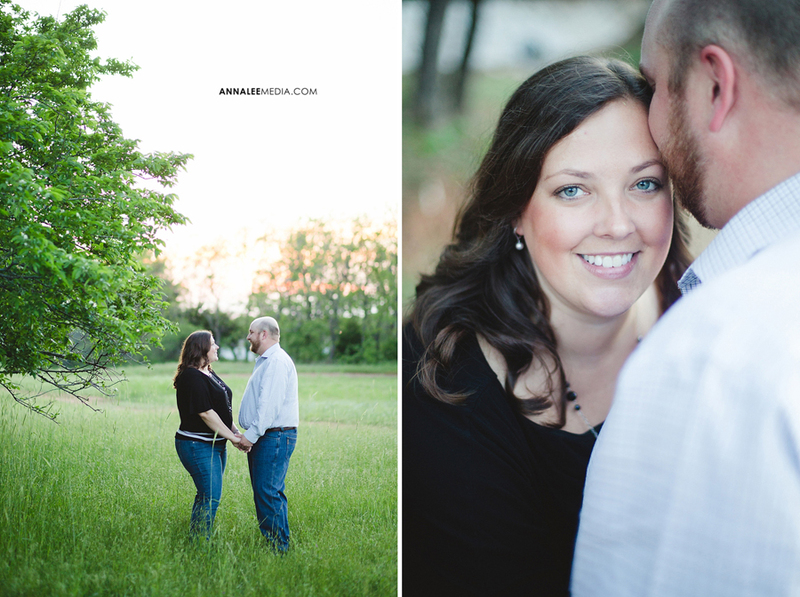 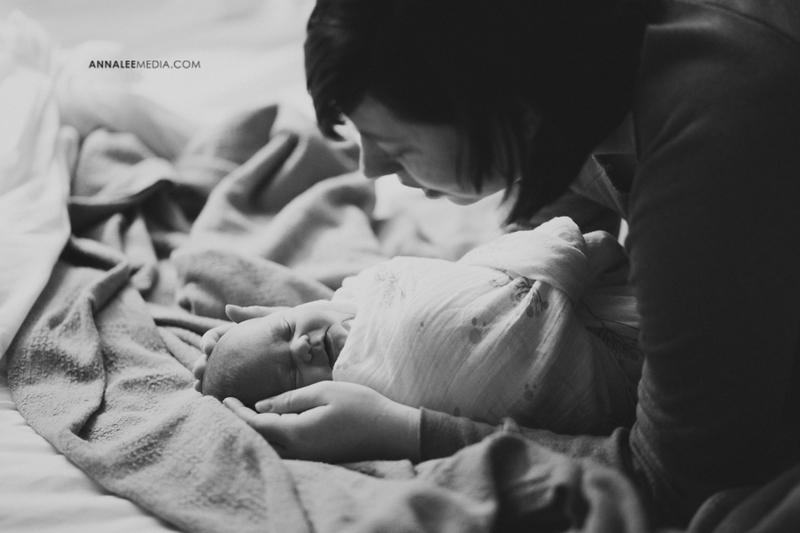 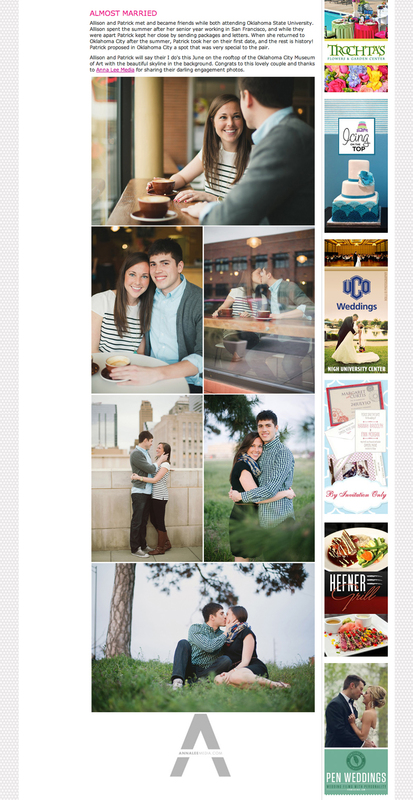 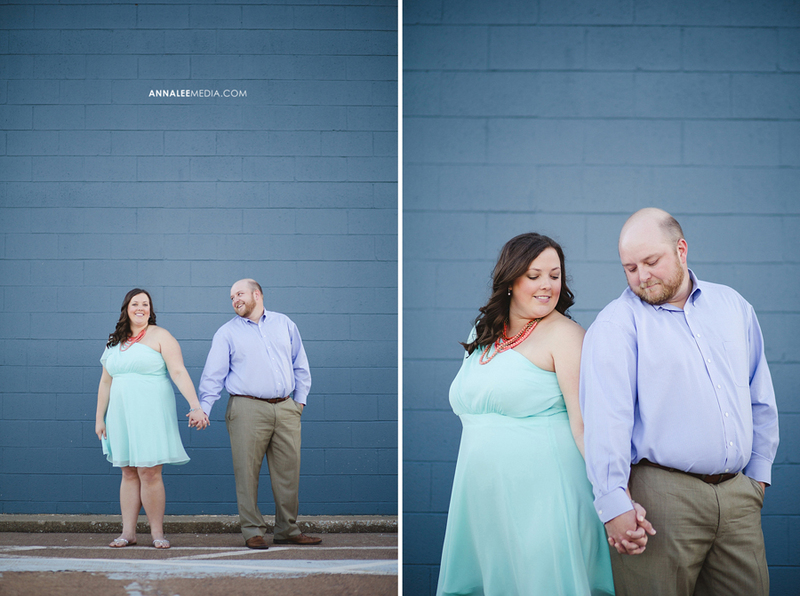 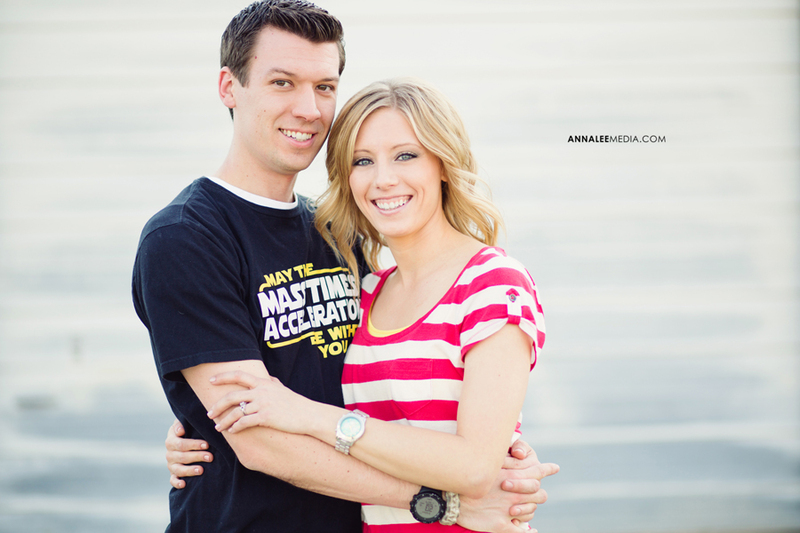 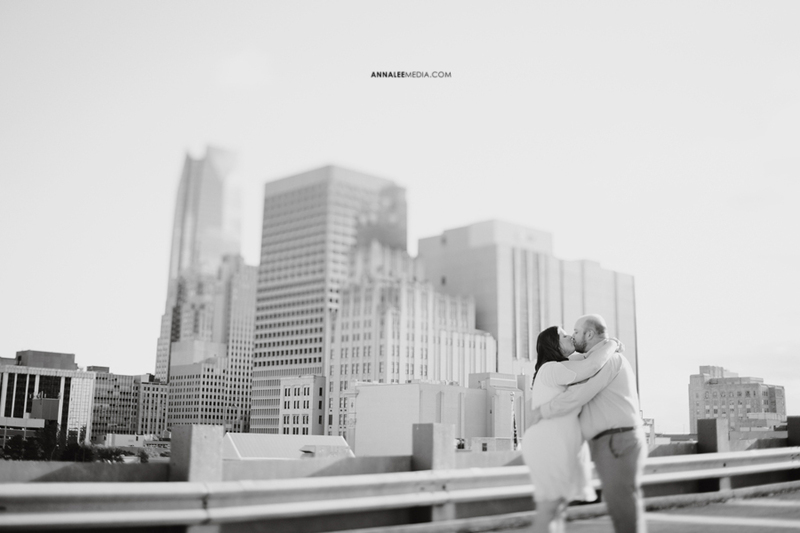 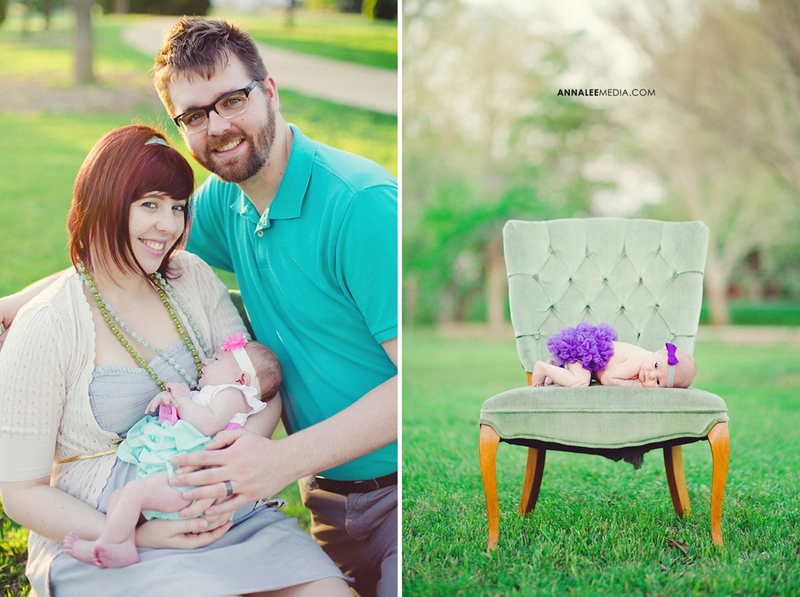 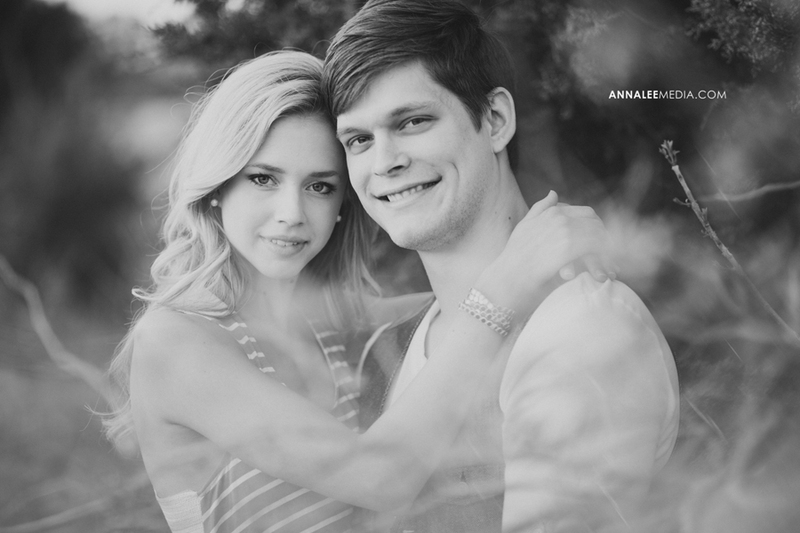 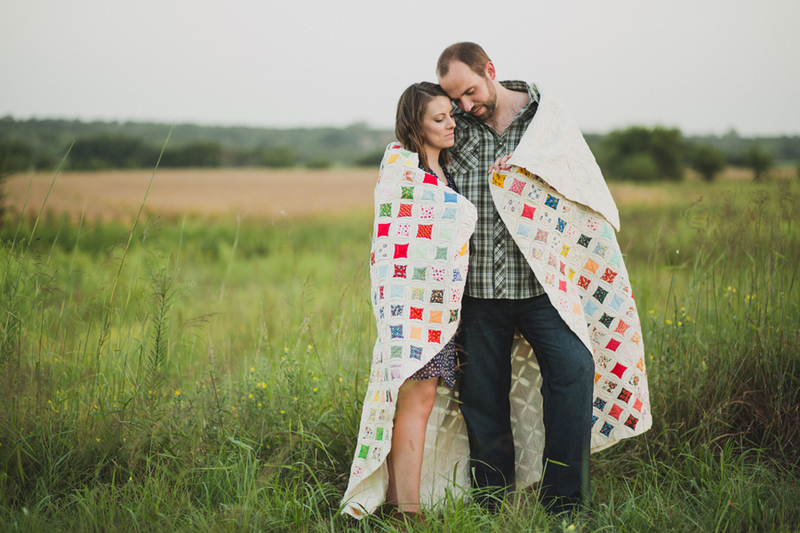 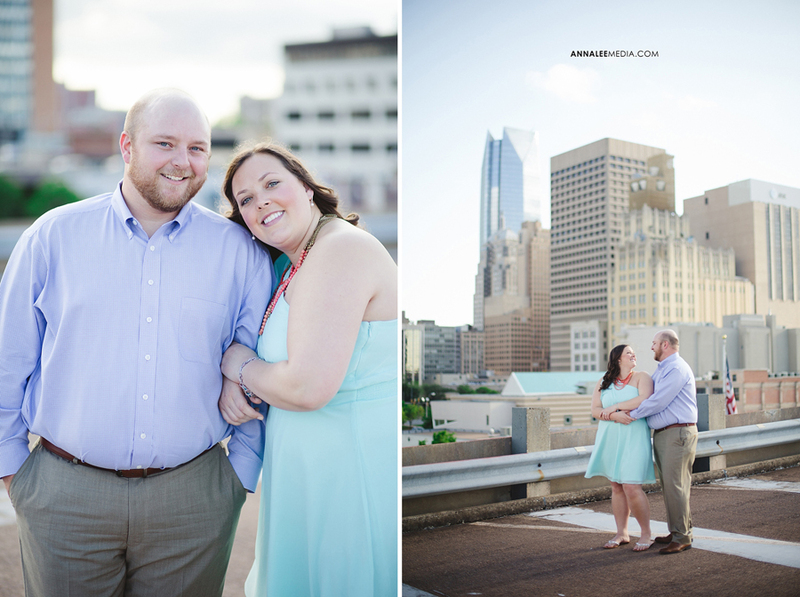 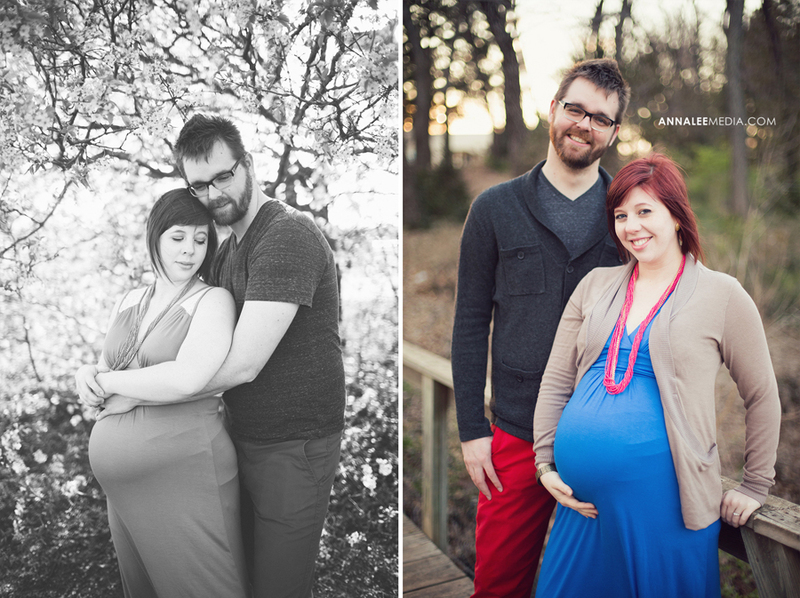 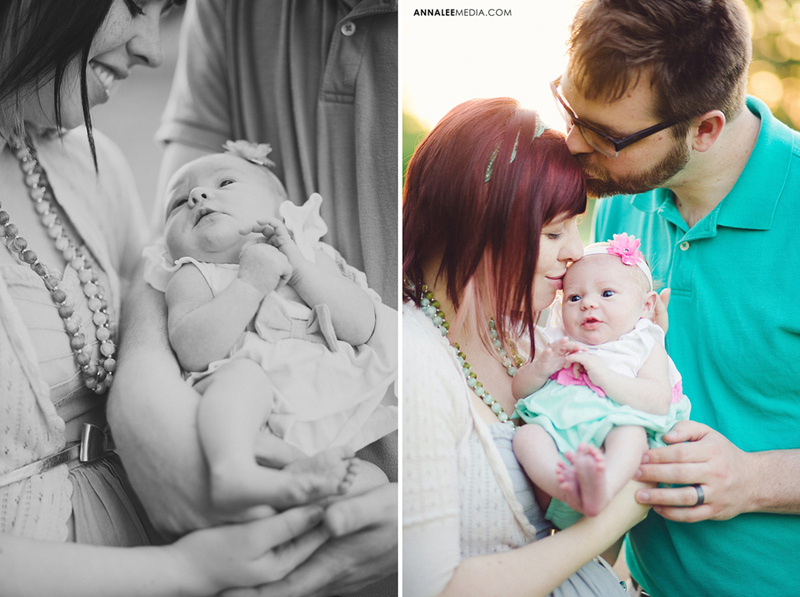 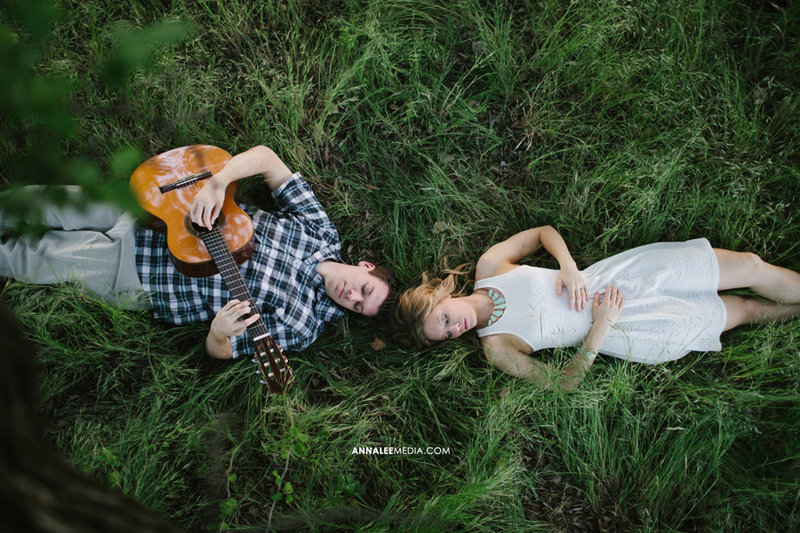 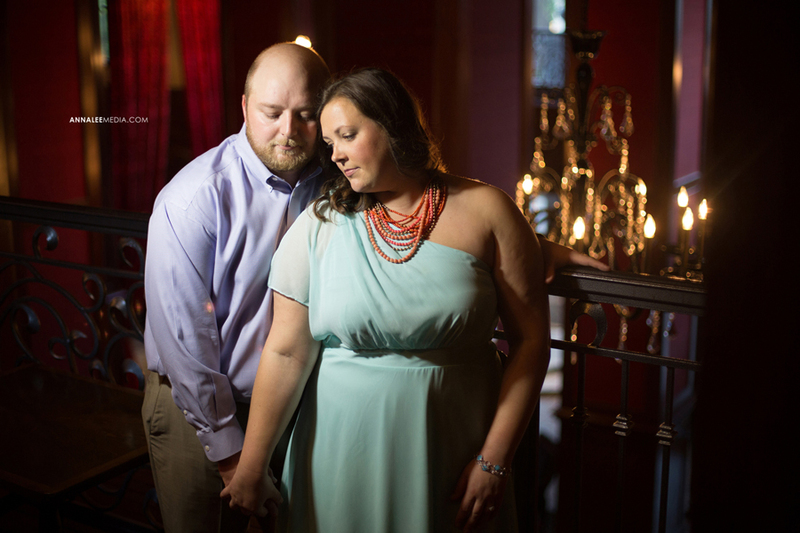 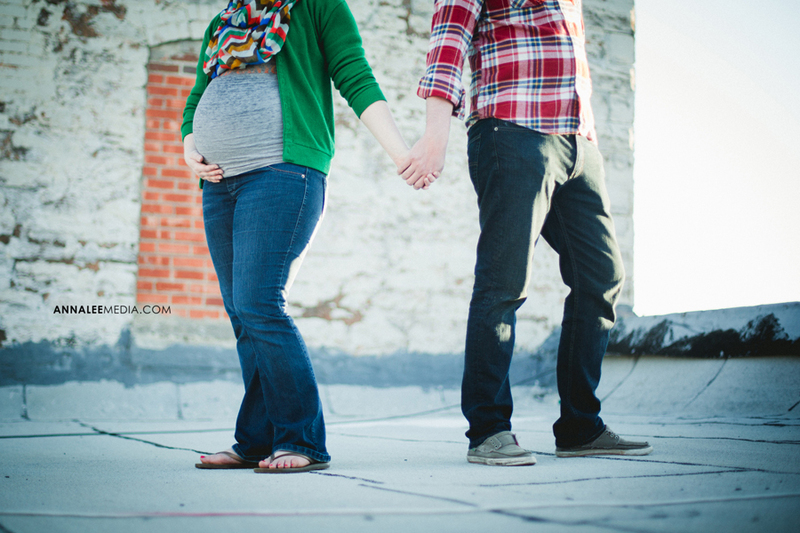 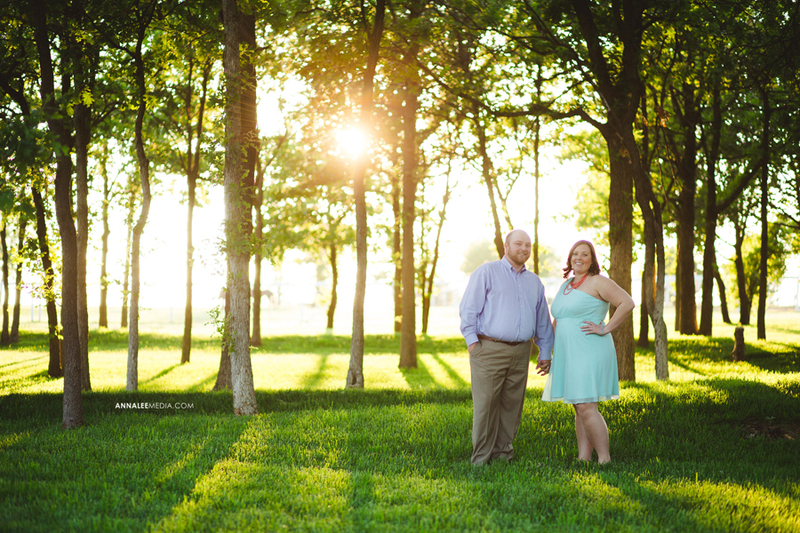 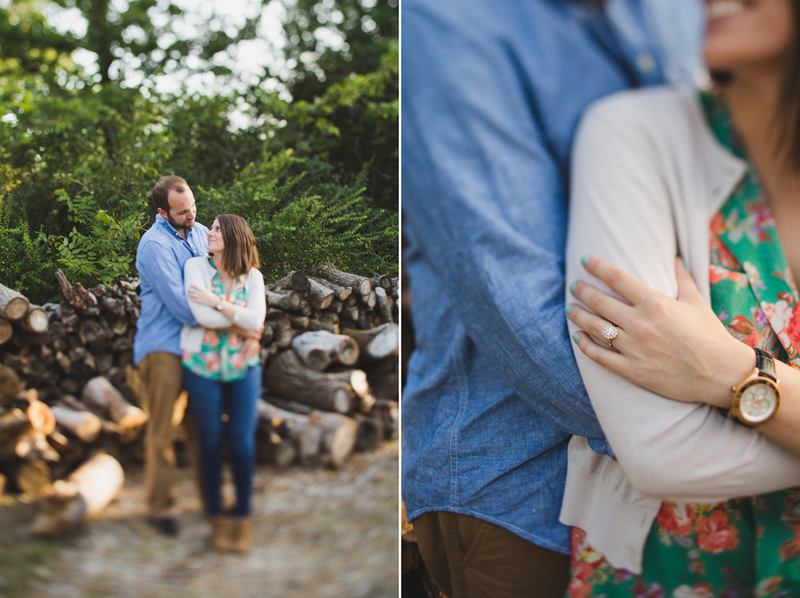 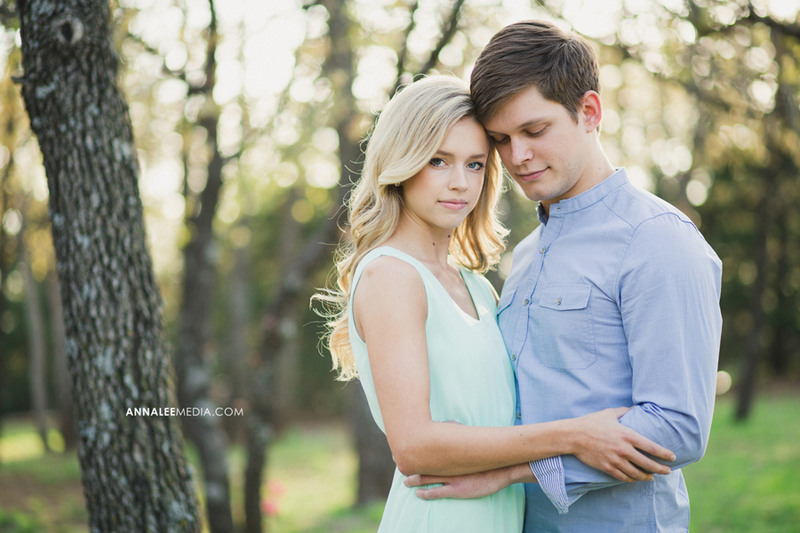 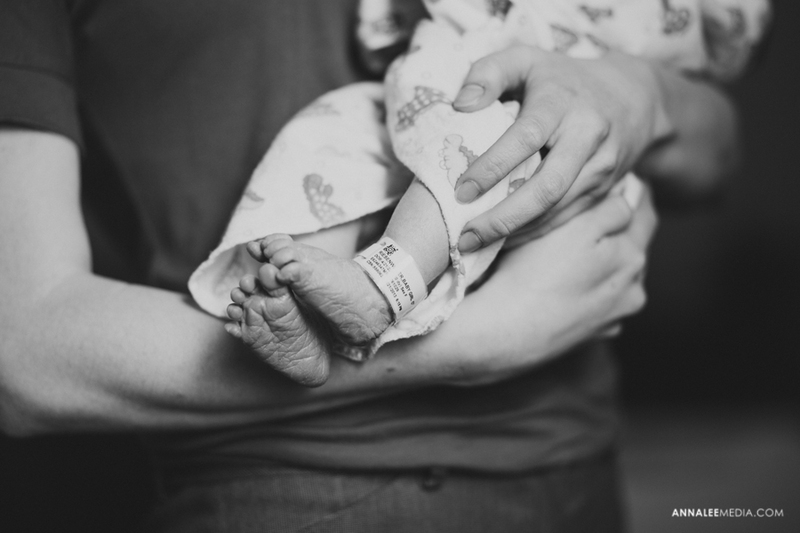 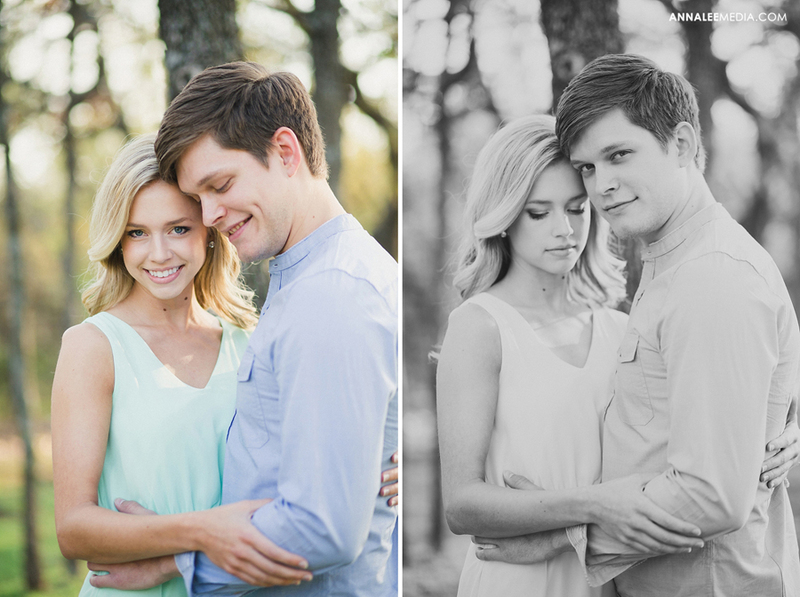 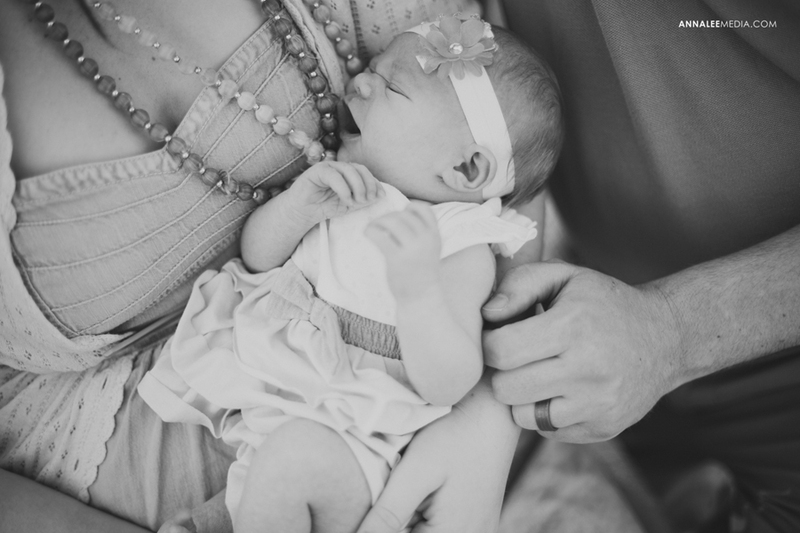 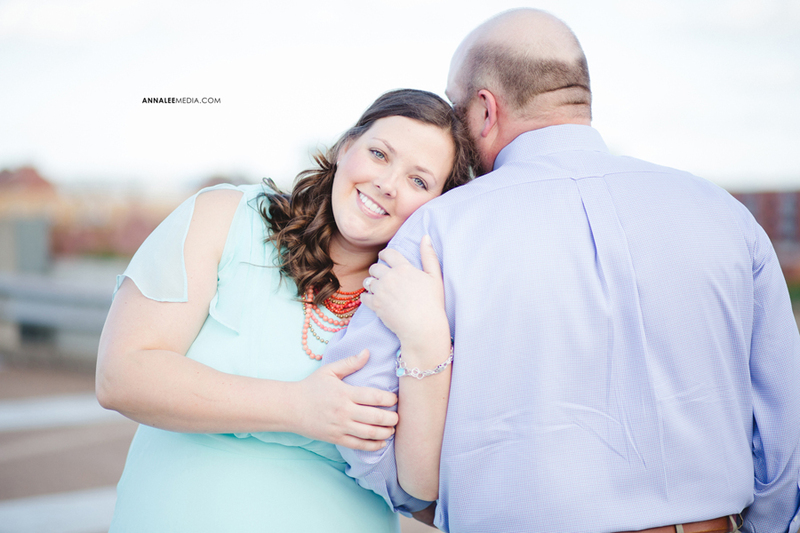 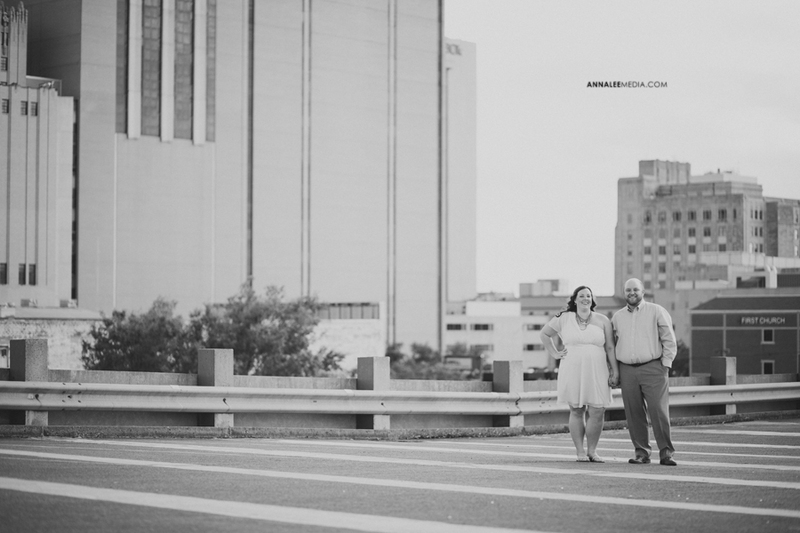 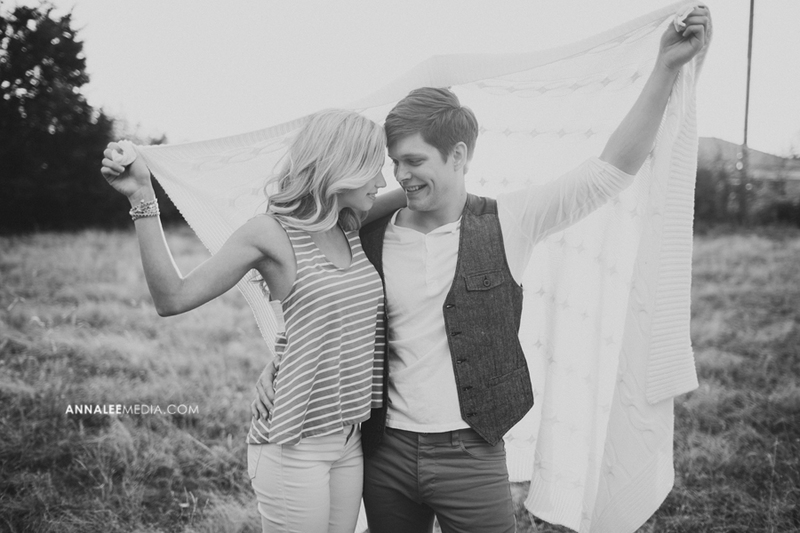 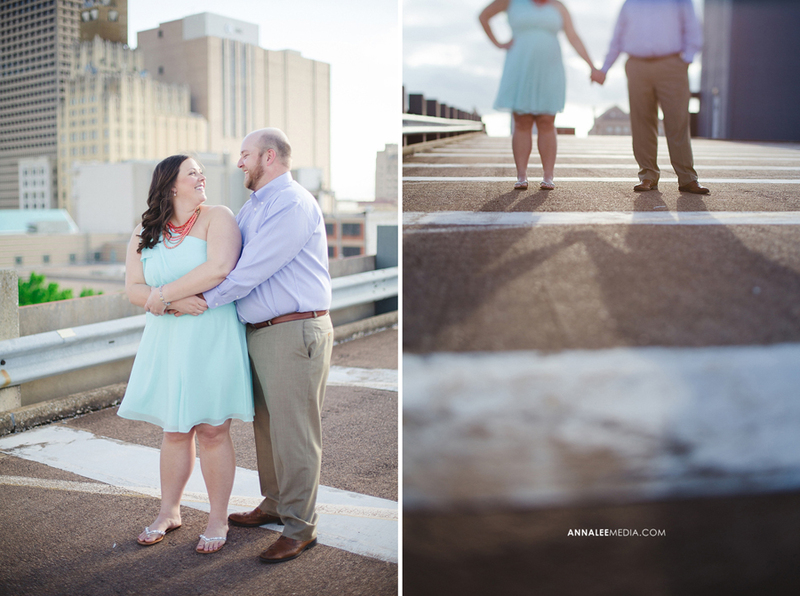 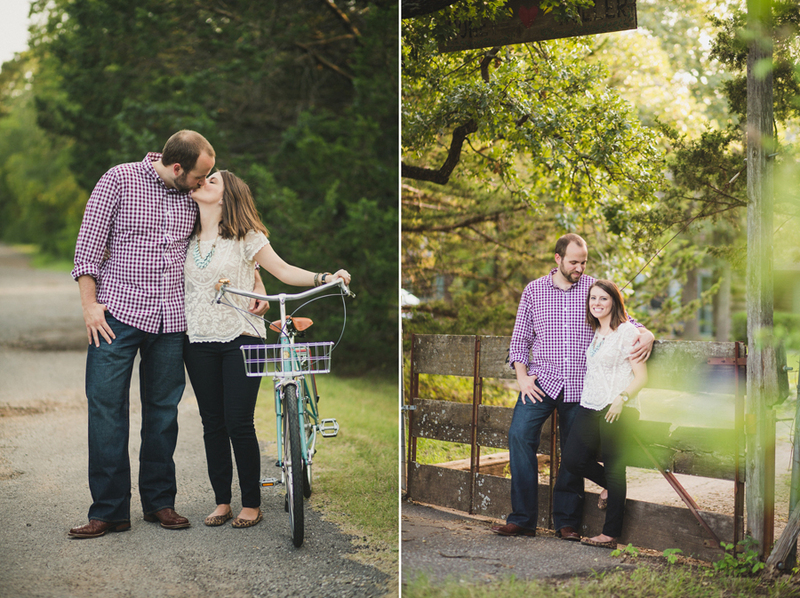 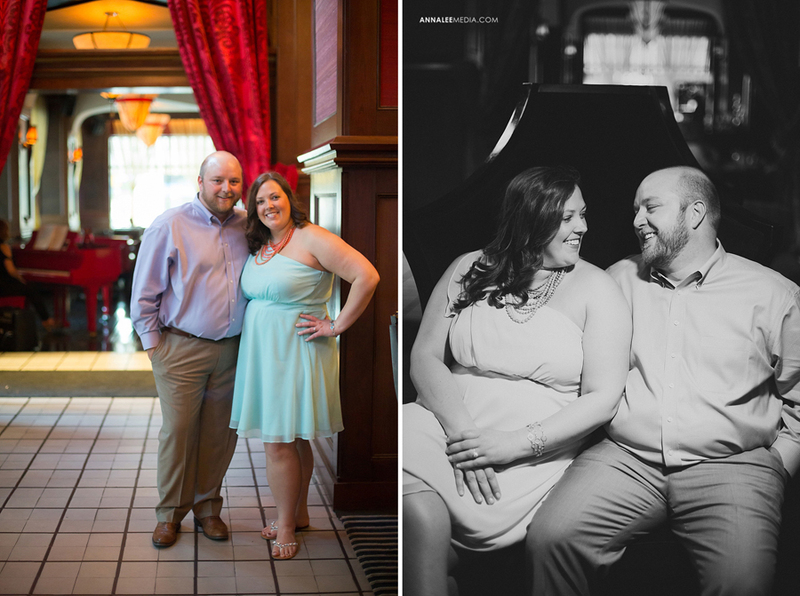 Loved getting to know this super sweet couple from Edmond, OK! 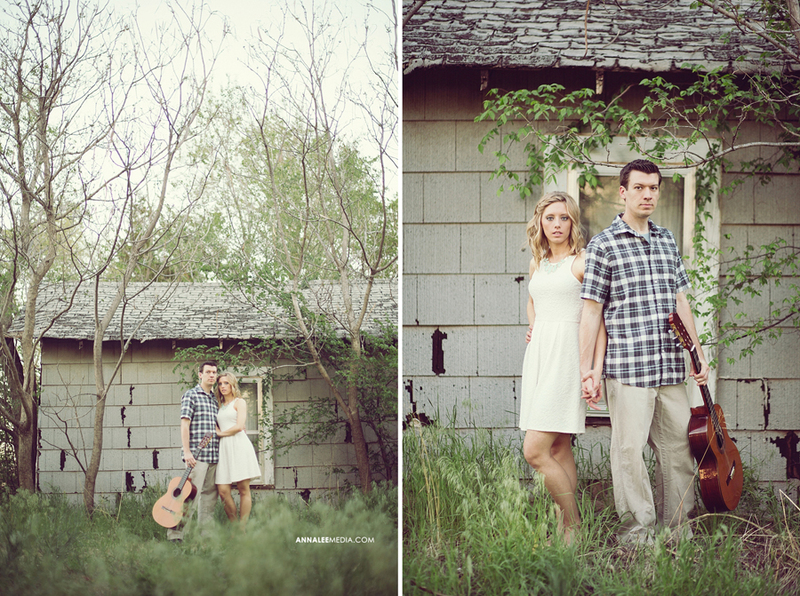 Photos were taken on Ben’s parents’ land near Arcadia. 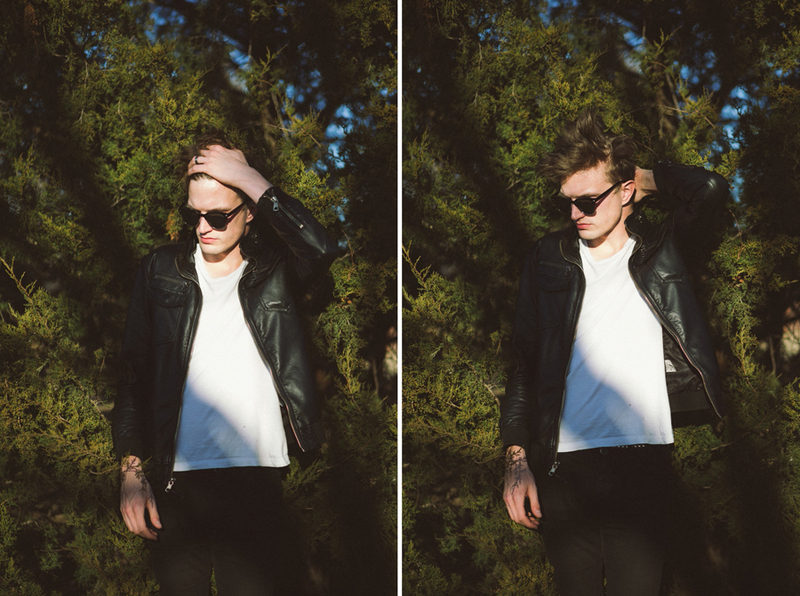 I met Lamar through his OKC band Good Culture. 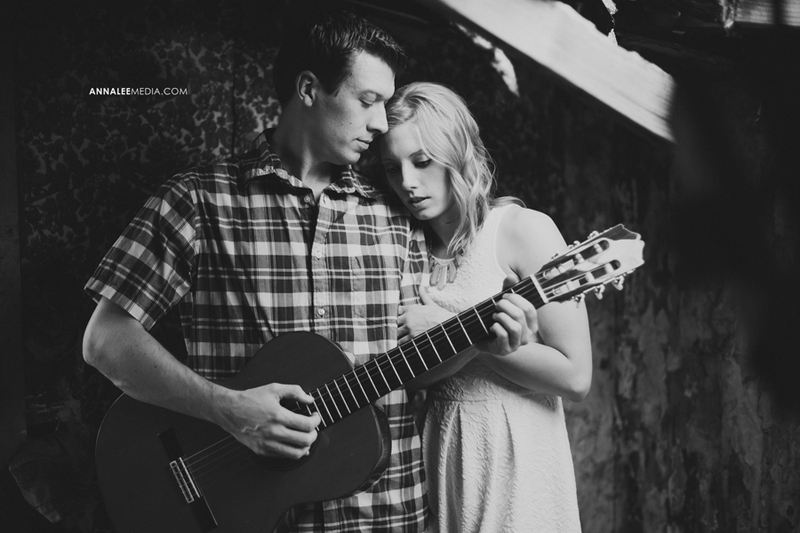 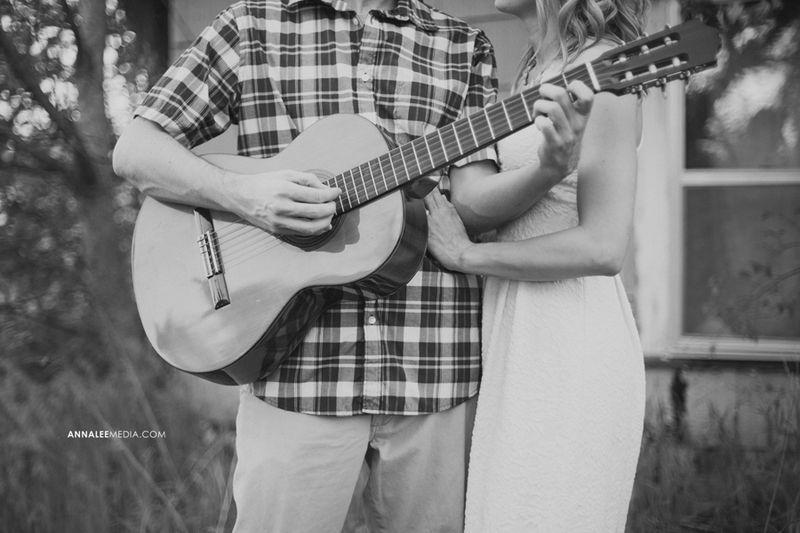 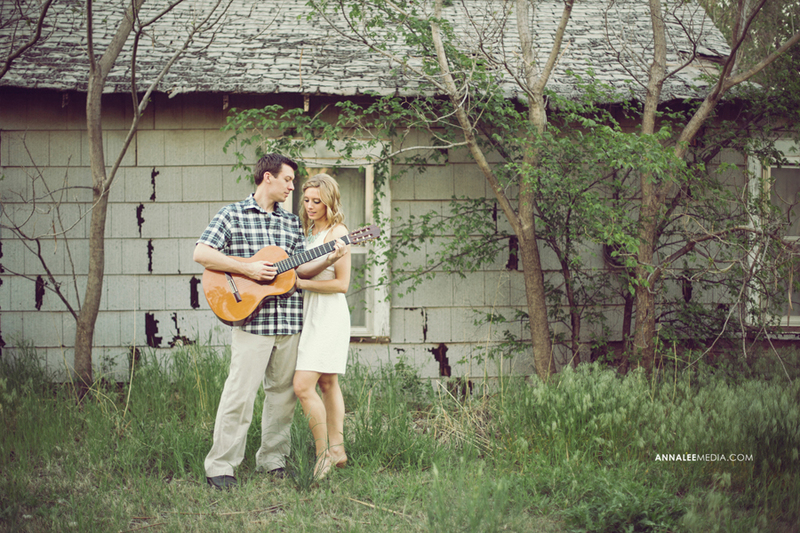 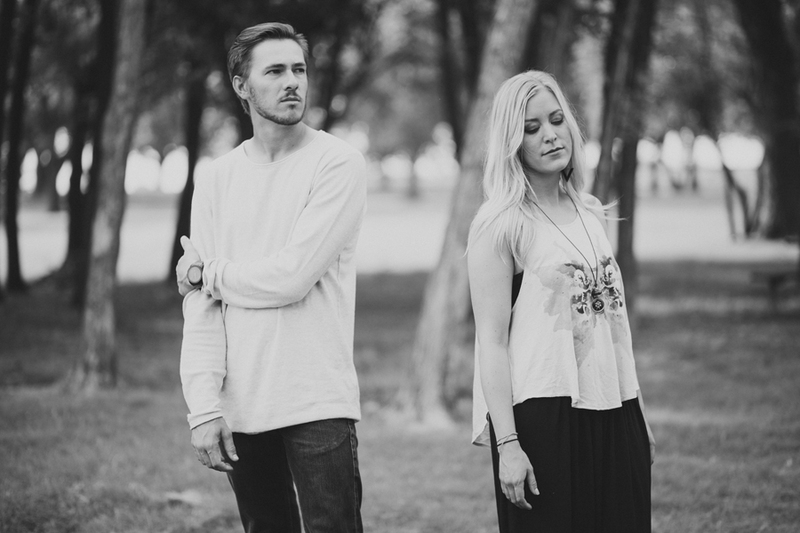 Now he lives in Colorado and has an acoustic, The Fites, project lovely wife Ashley! 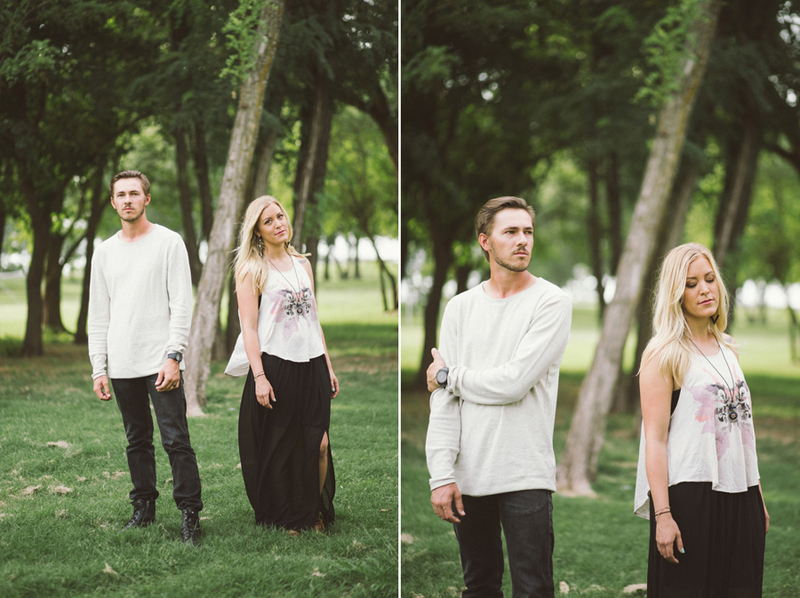 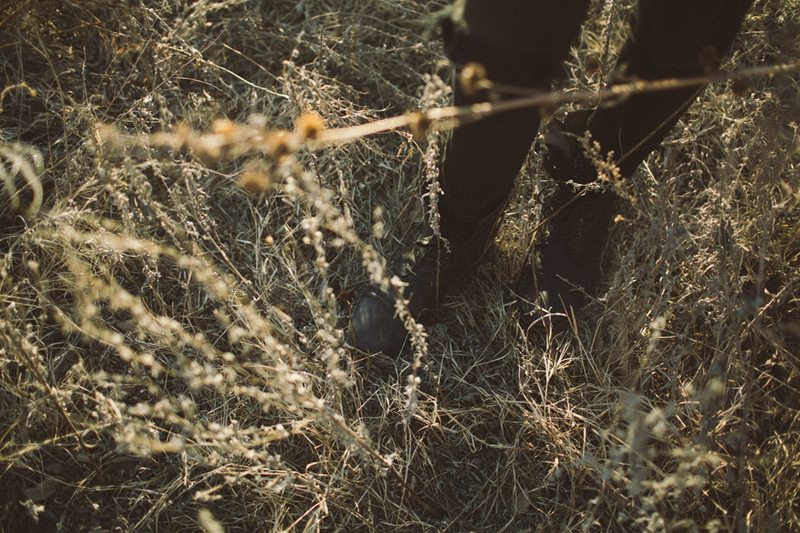 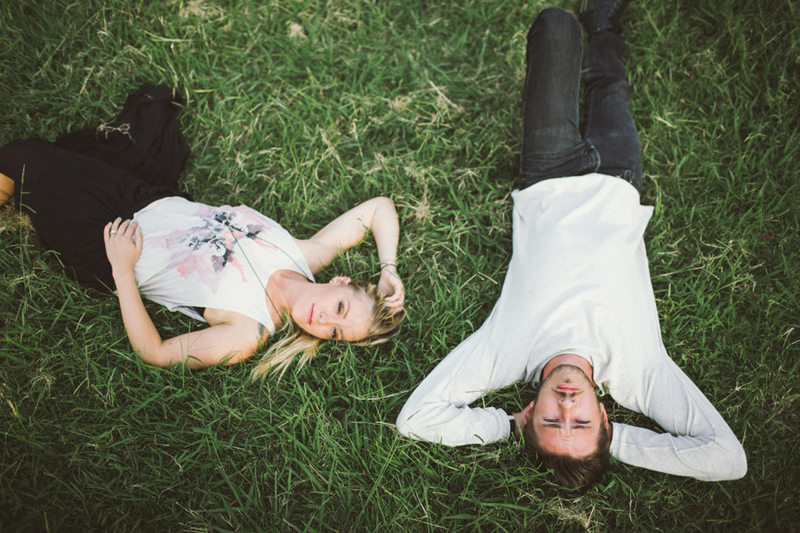 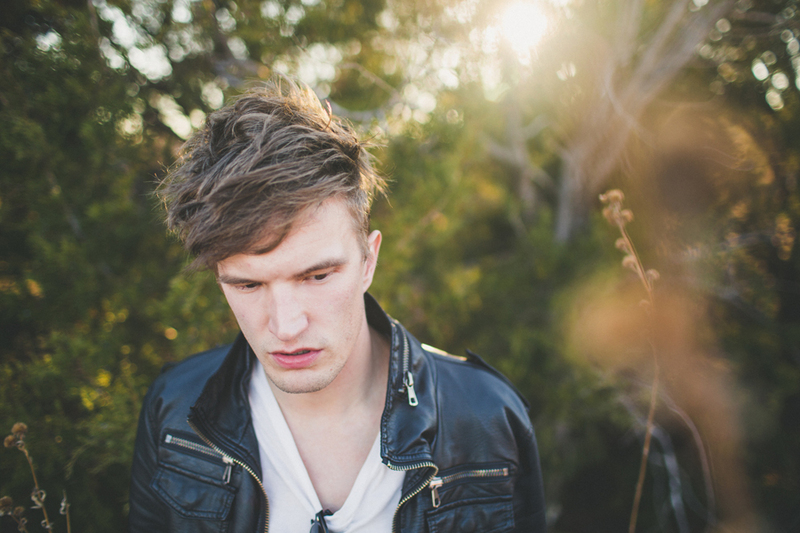 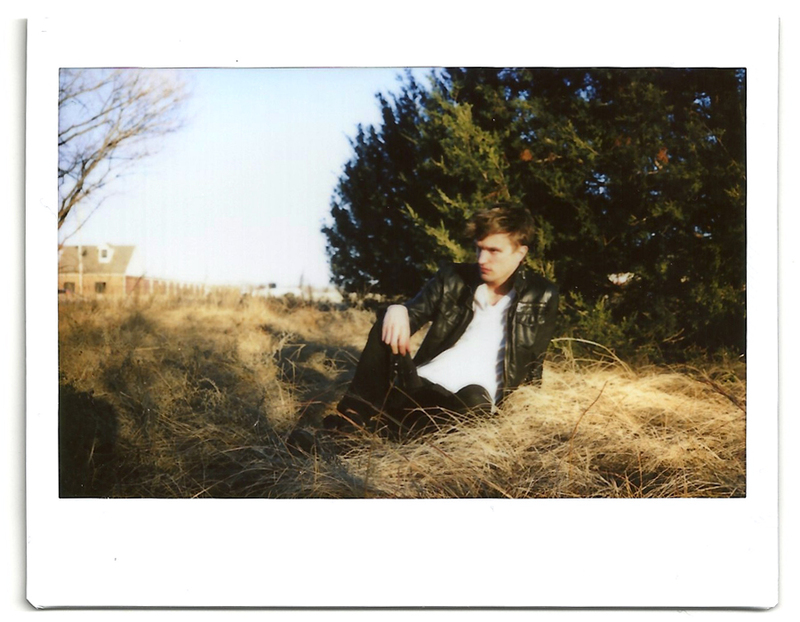 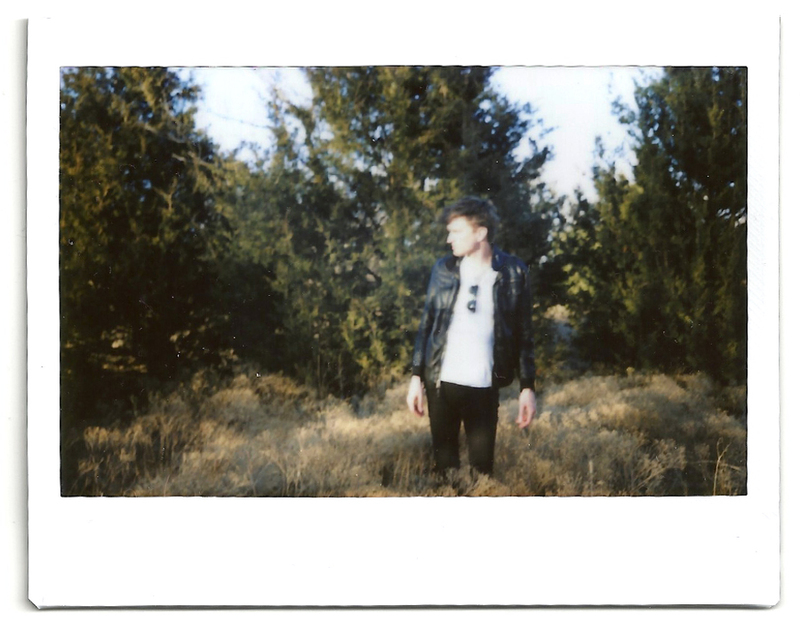 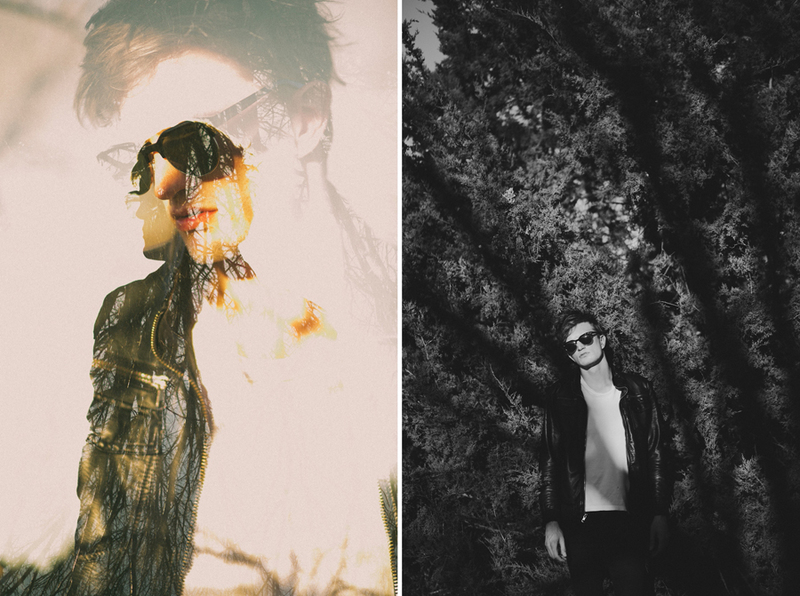 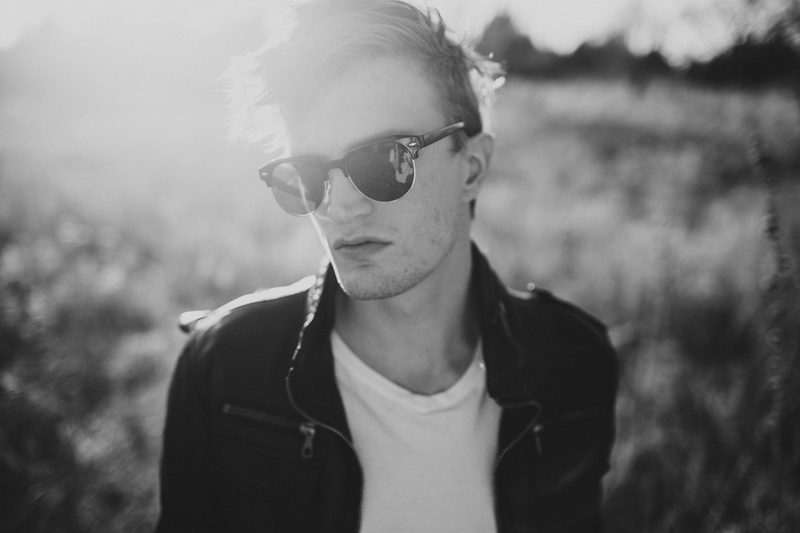 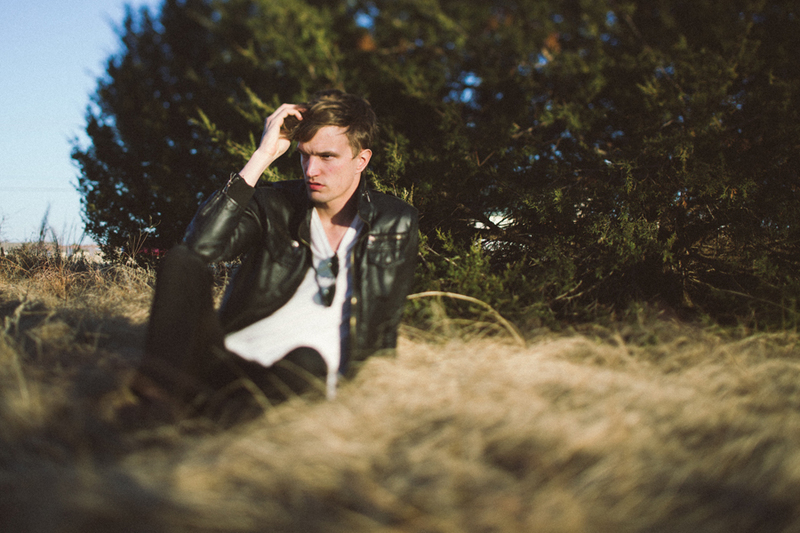 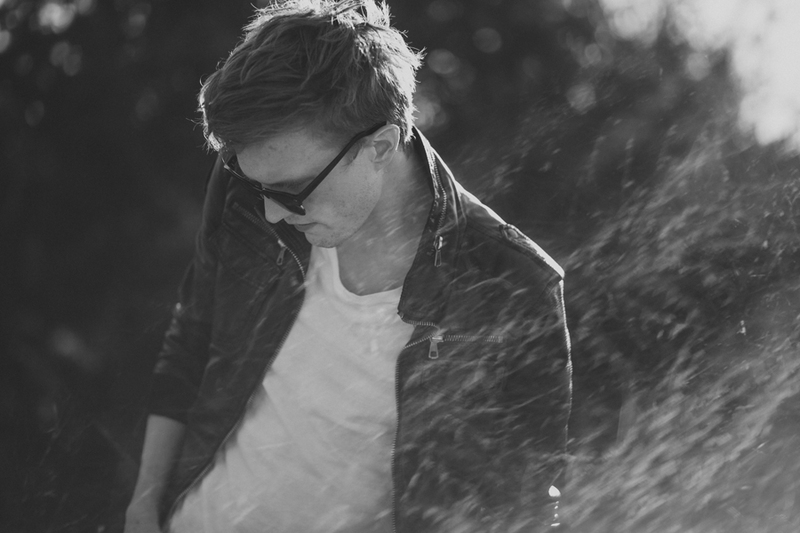 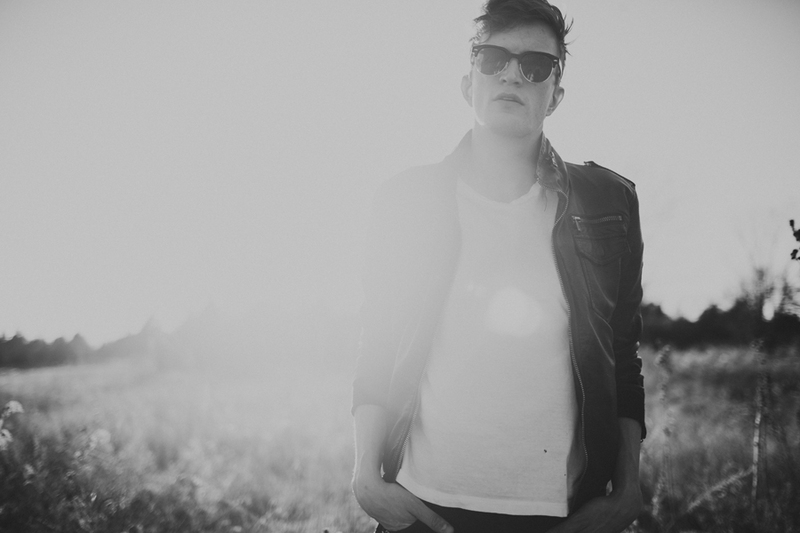 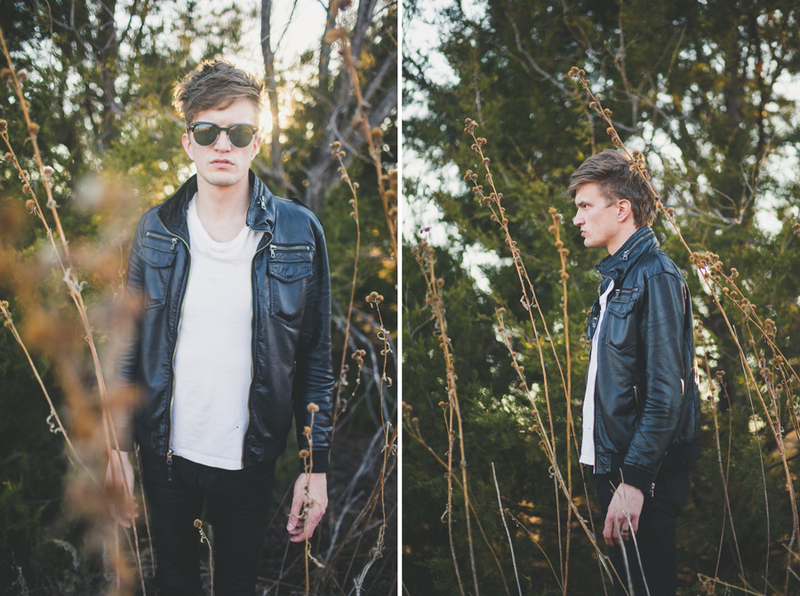 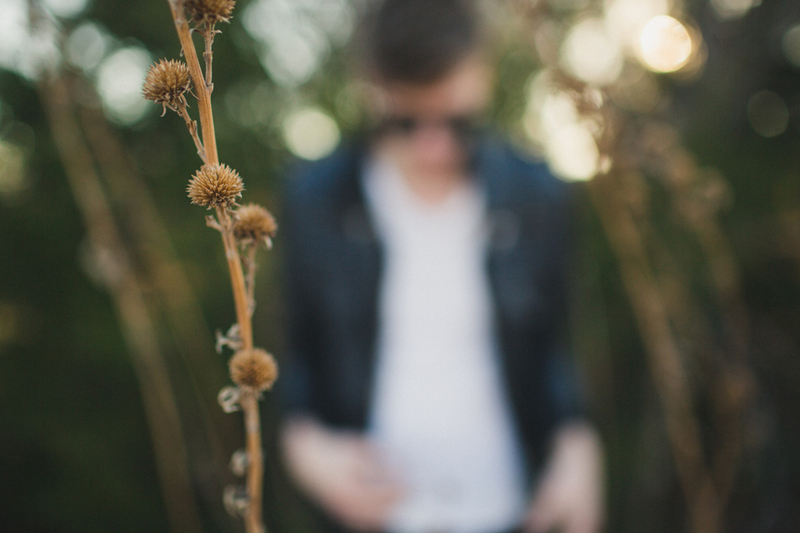 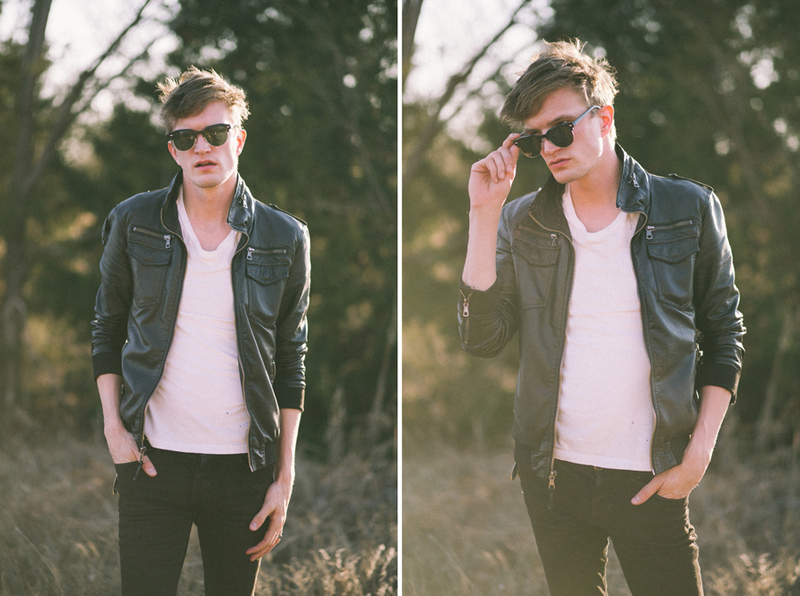 A few fashion-styled promo shots of Evan Crowley of OKC-based band Paperscissor! 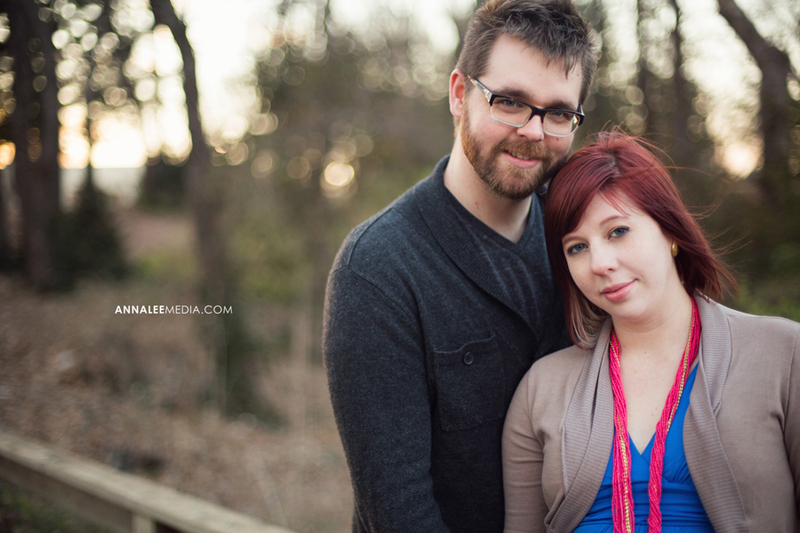 And got to hang out with this awesome couple. 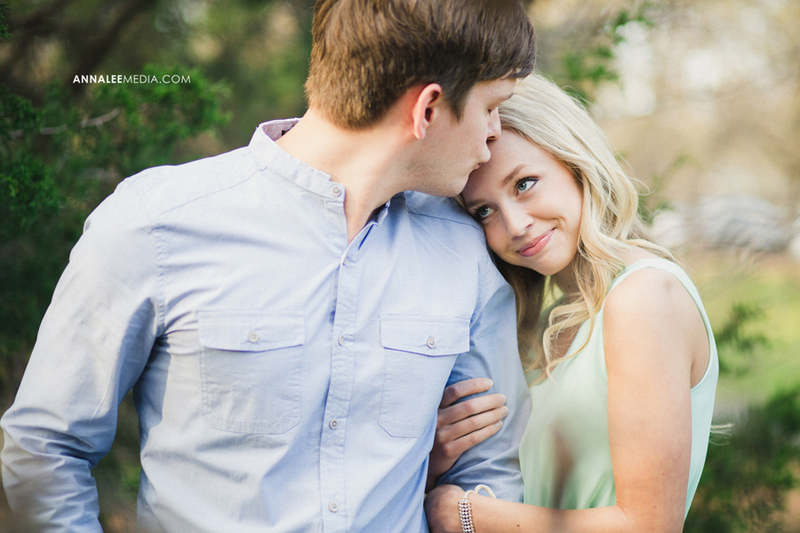 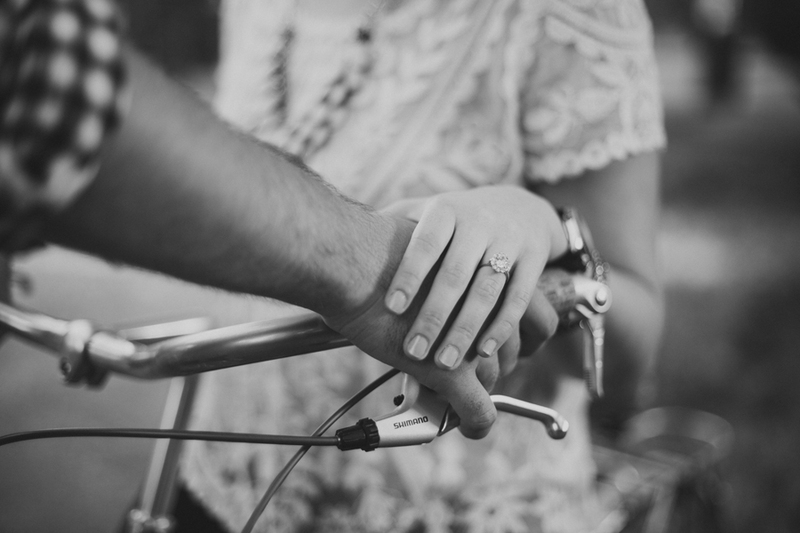 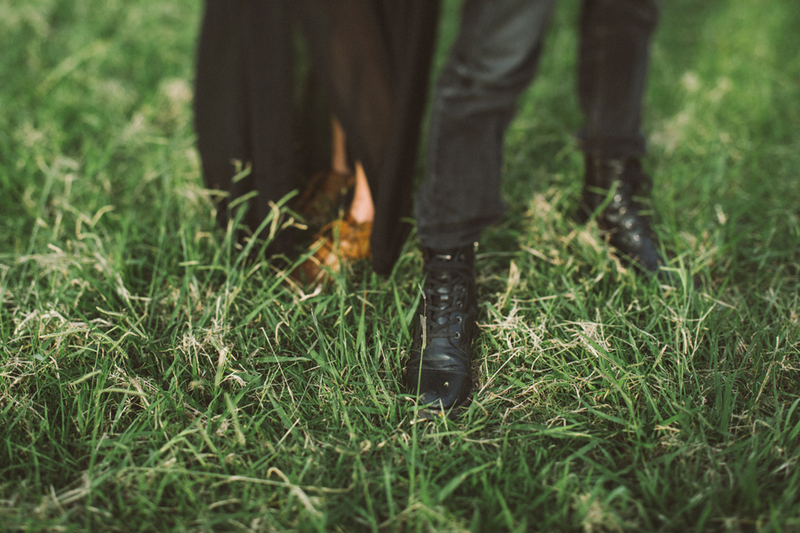 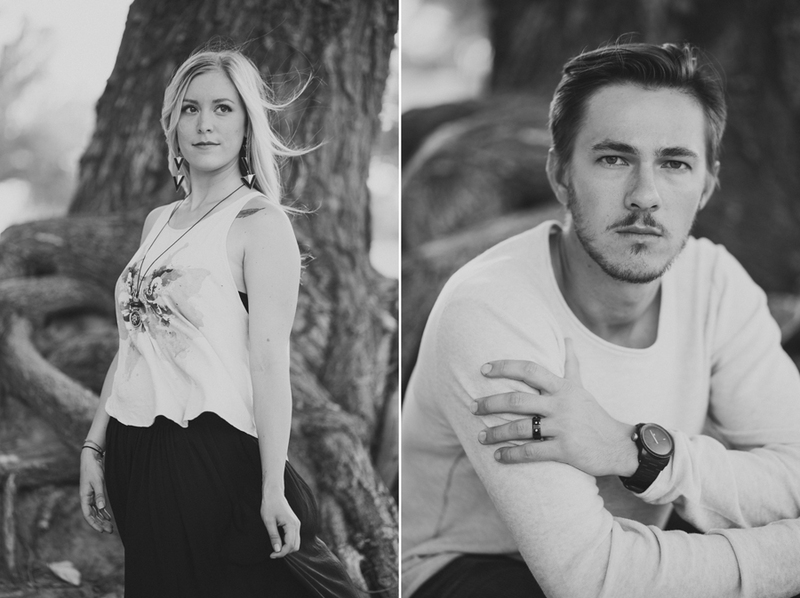 I’d say this engagement shoot was a success! 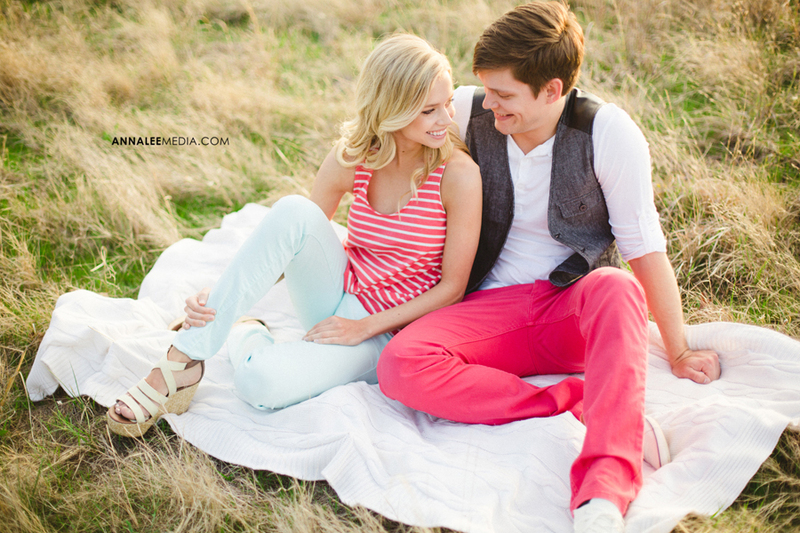 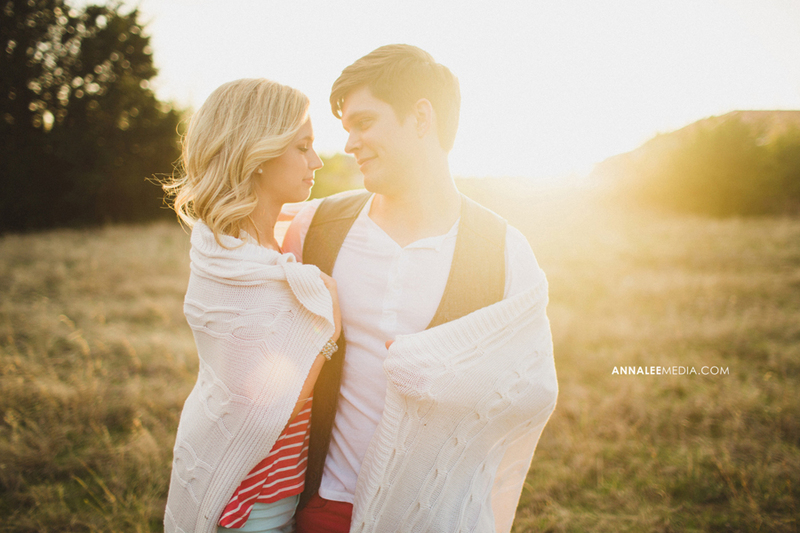 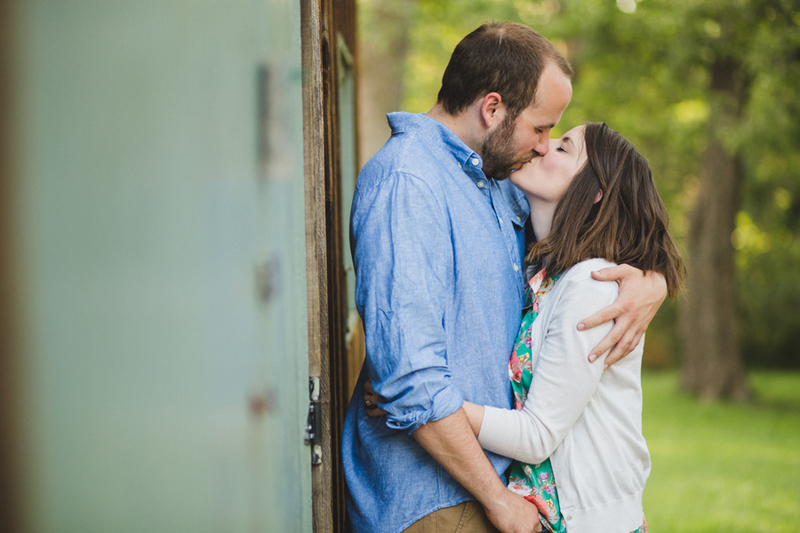 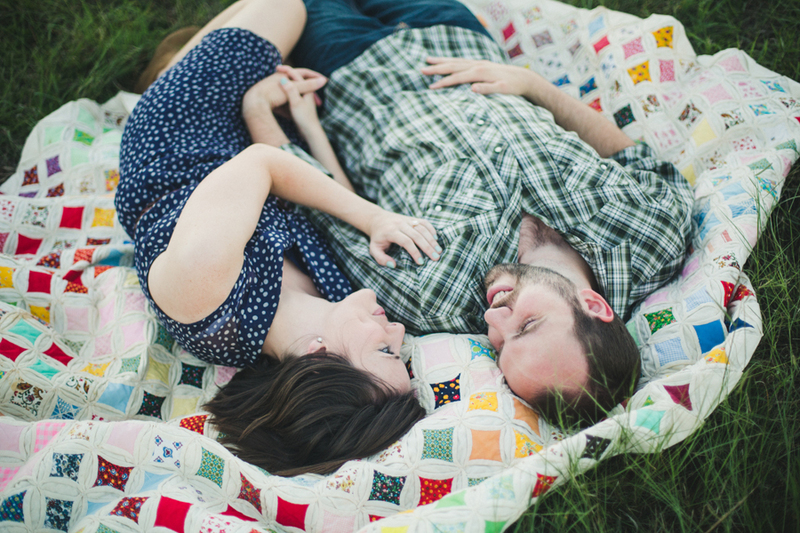 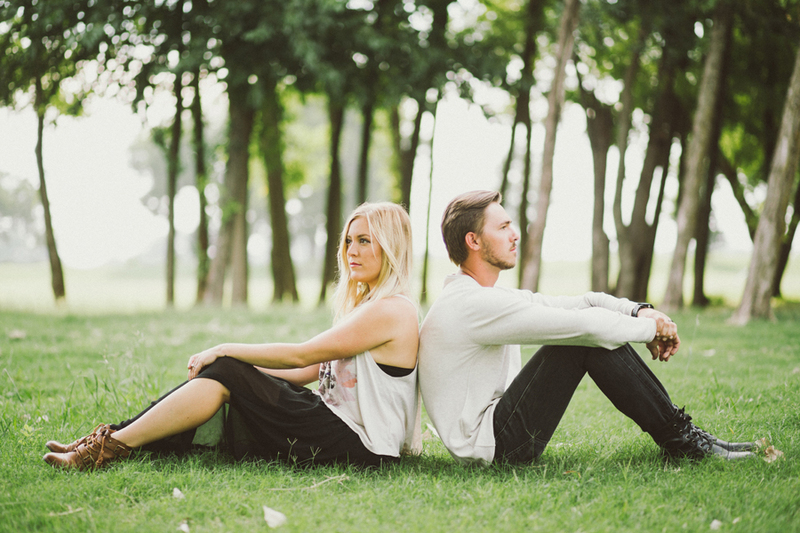 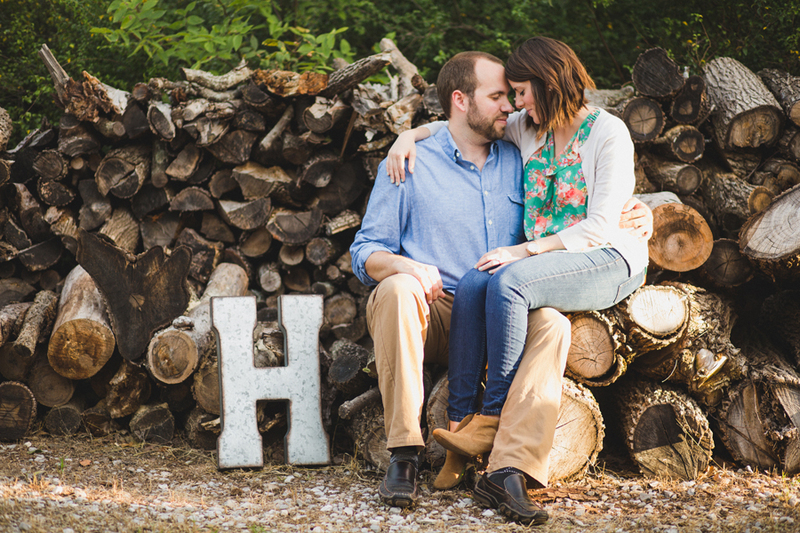 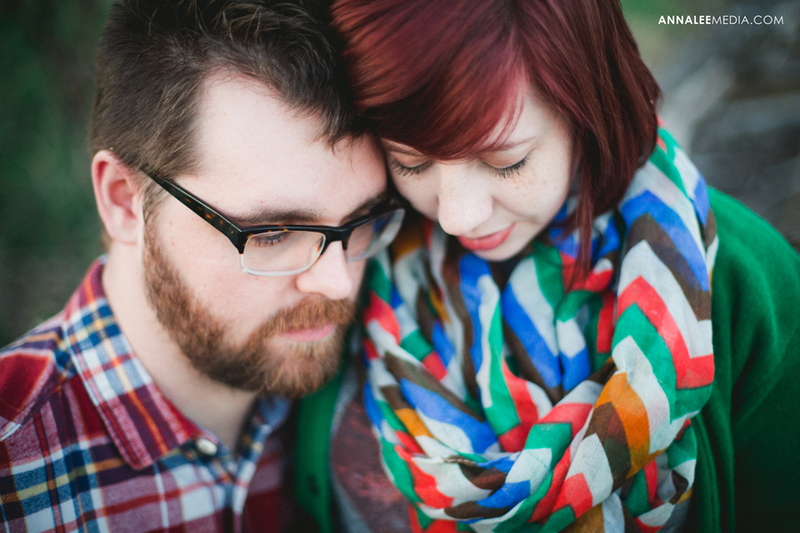 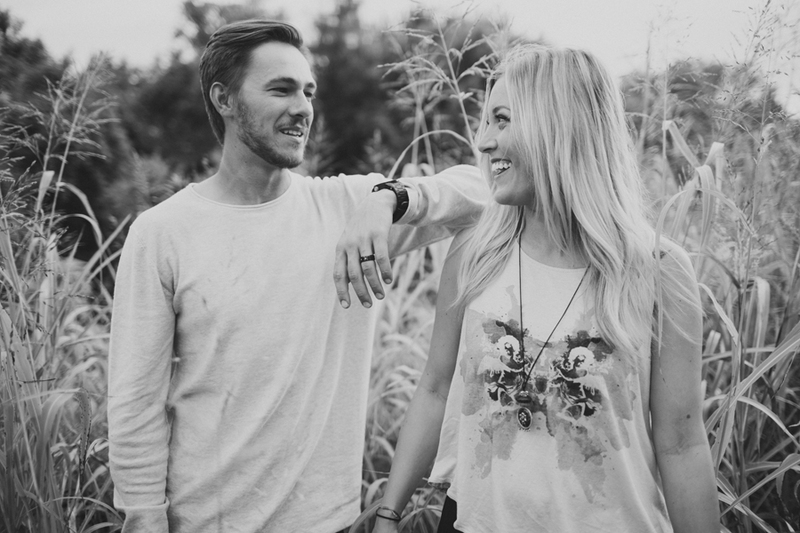 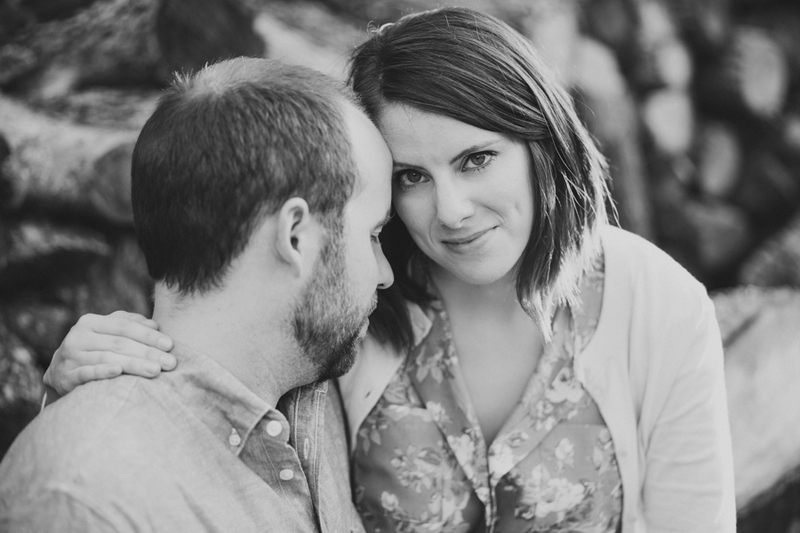 Caleb surprised Hannah with a portrait session to celebrate one year of dating. 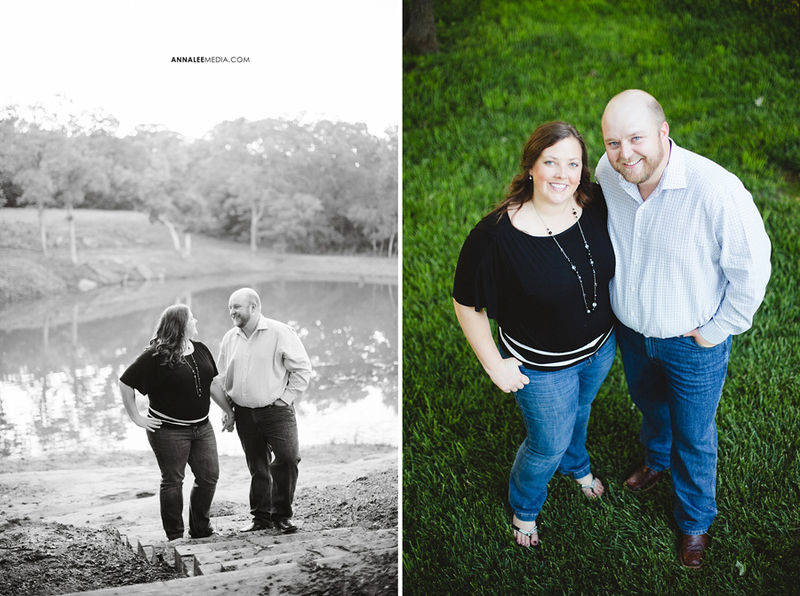 These two couldn’t have made my job any easier! 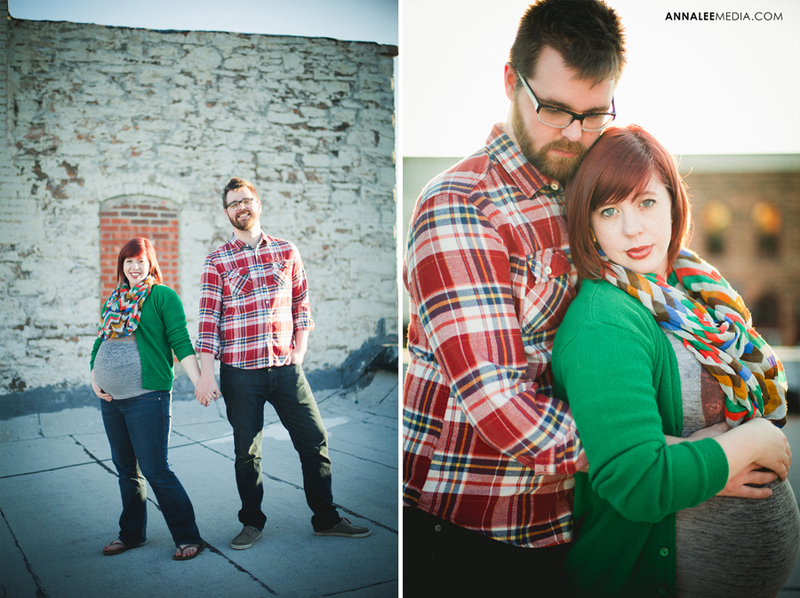 Perfect outfits, comfortably affectionate in front of the camera, and looking like models all the while! 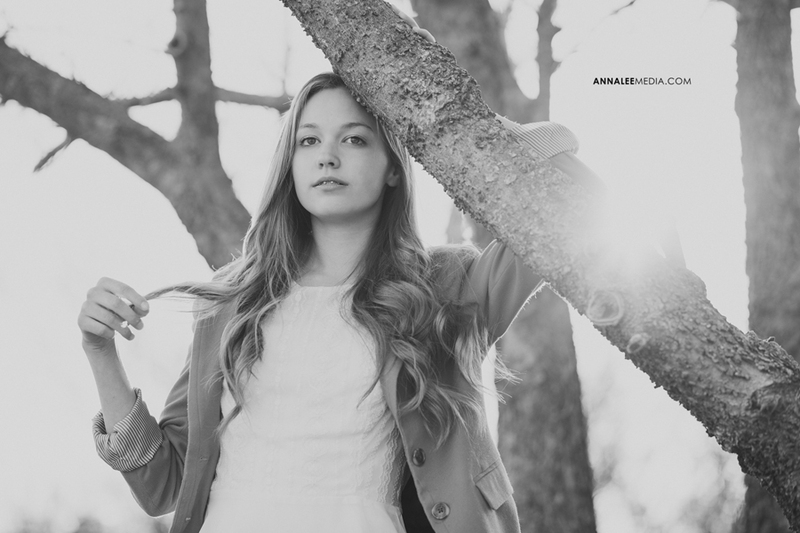 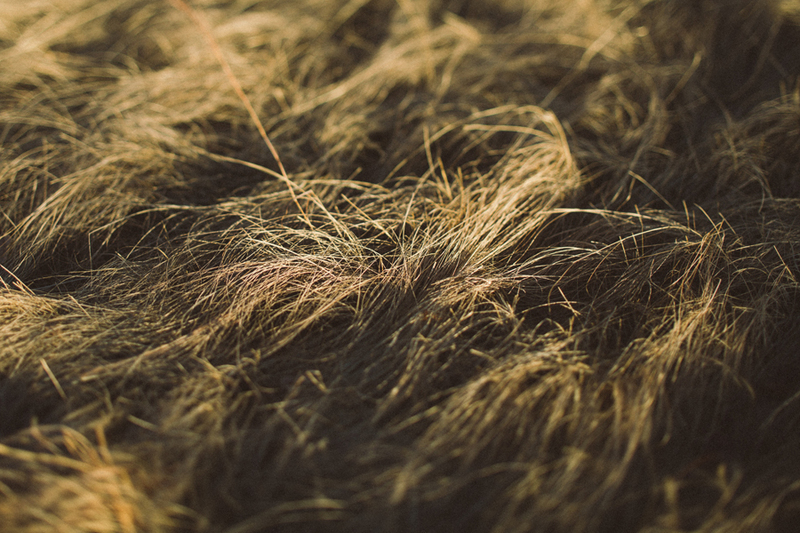 We visited a few natural settings around Edmond, OK.
Can’t believe how grown-up this girl looks! 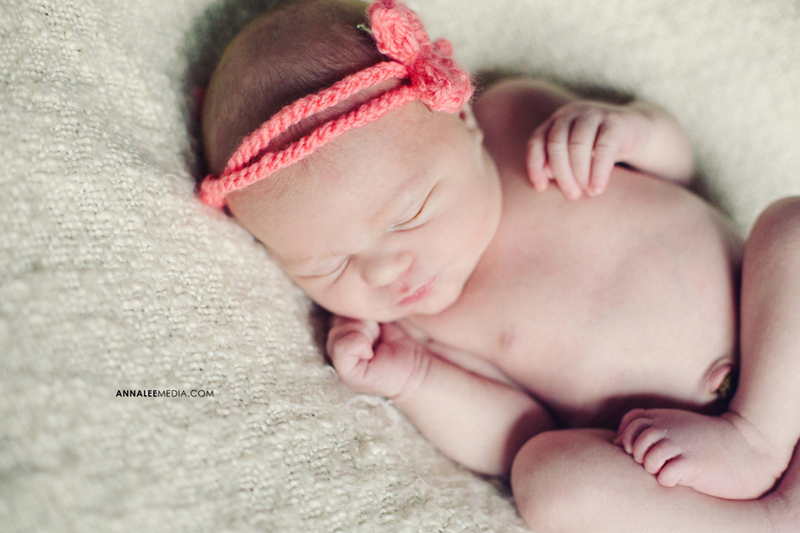 She’s a natural model talent. 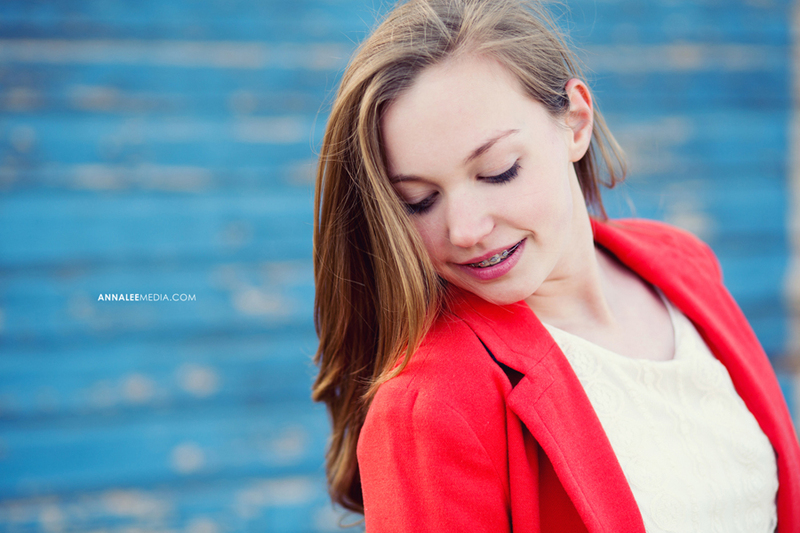 Mary helped me out with a last minute promo shoot, and we did a fun modeling session around Piedmont!